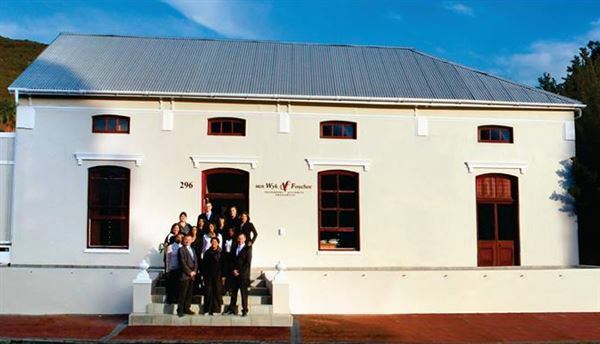 Van Wyk Van Heerden Attorneys (previously Van Wyk Fouchee) Incorporated has its origins in Paarl during the 1930's when Solomon Miller opened an office in Paarl. He was joined by Hymie Maisel in 1952, and the present senior director, Anville van Wyk, joined the firm in 1977. 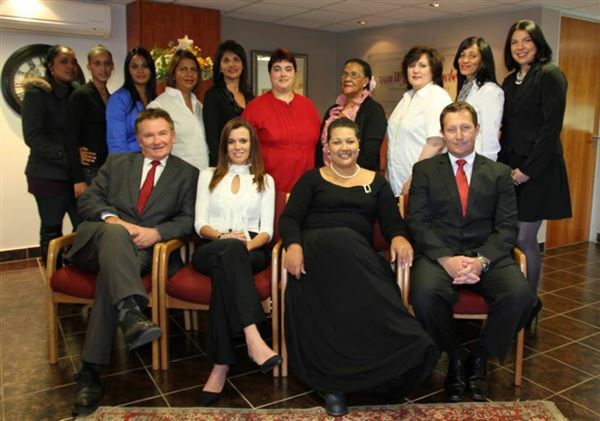 Today VAN WYK VAN HEERDEN INC prides itself of being a boutique attorneys firm in Paarl, Western Cape, and providing excellent and professional services to its diverse and growing client base, all over the world. Our attorneys are business-minded and focused on providing pragmatic and innovative commercial solutions to business and related legal and personal issues. The firm has positioned itself at the higher end of the market. In order to preserve a lasting legacy in the Paarl legal fraternity the firm rebranded and changed its name to VAN WYK VAN HEERDEN INC in 2017.